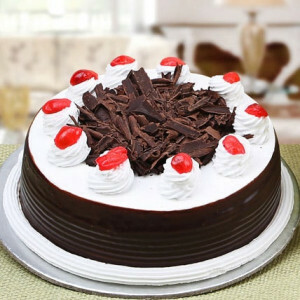 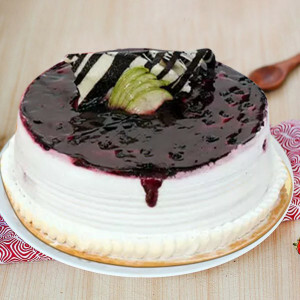 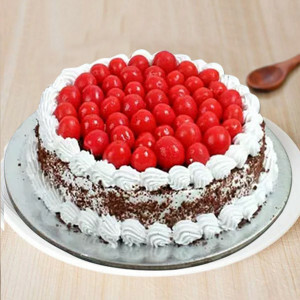 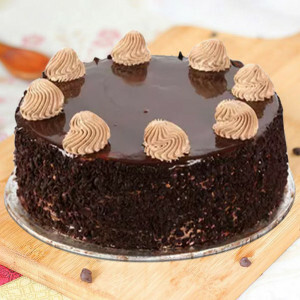 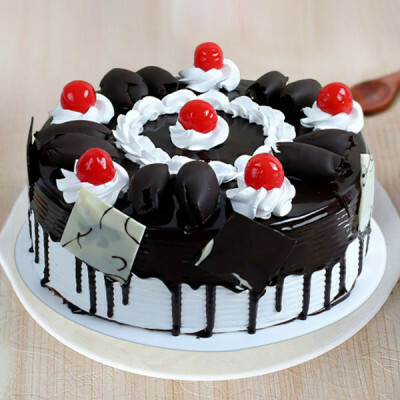 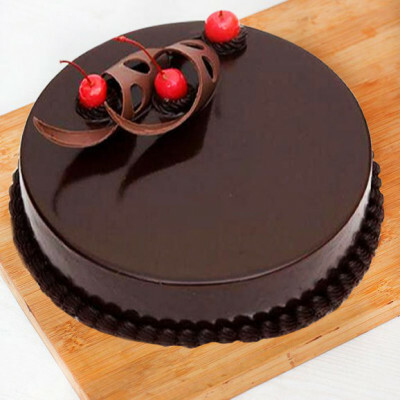 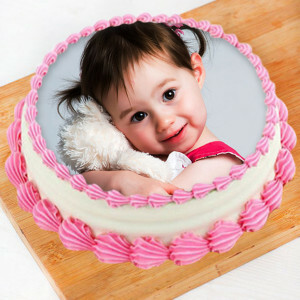 Send delicious Valentine Cakes to your darling in Delhi with MyFlowerApp’s online delivery services. 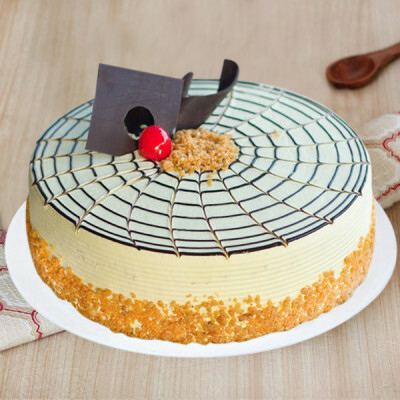 Select from a surplus of their favorite flavors and designs and get them delivered anywhere in the city within 3 hours through our express delivery services. 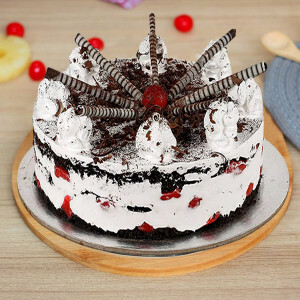 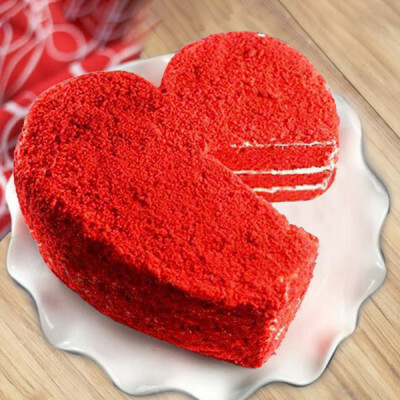 Let your affection flow directly to your darling’s heart, this Valentine's Day by expressing your love through the sweet gesture of sending their favorite Valentine Cakes to Delhi. 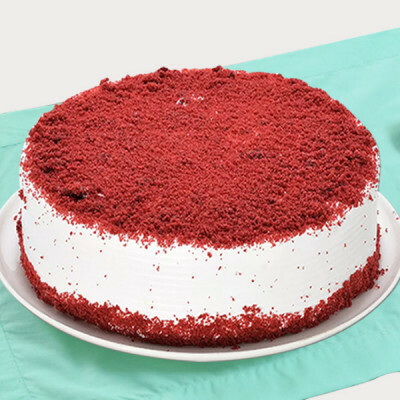 Select their preferred flavors from a plethora of options like red velvet, butterscotch, chocolate, strawberry, and we will deliver the exact cake you want, on time. Get them set in romantic designs like in heart-shape, order photo cakes, or choose themes like ‘Kiss Me Truffle Cake’ or ‘Valentines Cupcakes’, and so on. Articulate your love through your actions and along with the cakes, send amazing Valentine Gifts to their home in the National Capital. 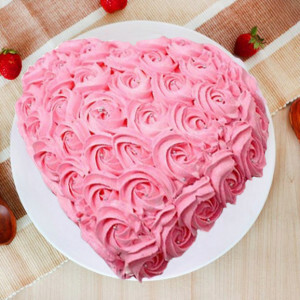 This Valentine's Day 2019, send your heart to ‘Dilwalon ki Dilli’ with MyFlowerApp. 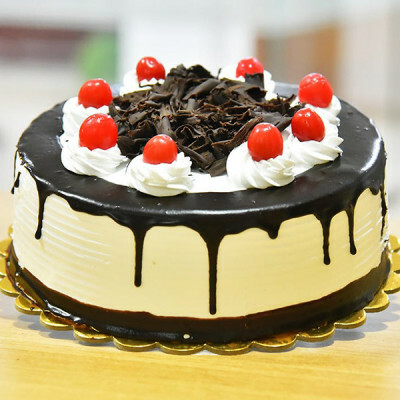 Our services cover Rajokri, Inderlok, Yojna Vihar, Adchini, Rani Bagh, Okhla, Hauz Khas, ITO, and Meena Bagh. Say ‘I love you’ to your soul mate in a unique gesture this Valentine's Day 2019. Send their favorite Valentine Cakes online to Delhi with MyFlowerApp and include romantic Valentine Gifts along with the combo. 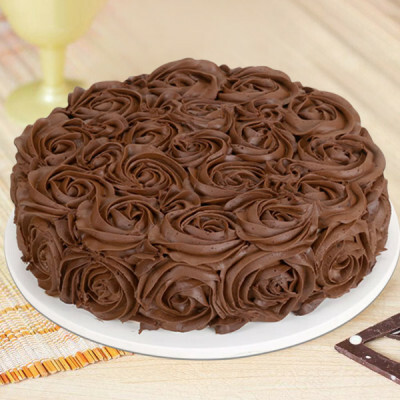 Select their favorite chocolate truffle cake, and get delivery of a bouquet of red roses and their favorite perfume as well. 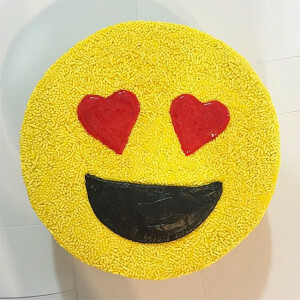 Or you can choose one of our romantic Valentine Cakes with cute messages like ‘Love You, Miss You’ and add a teddy bear along with a box of Ferrero Rocher to the package. 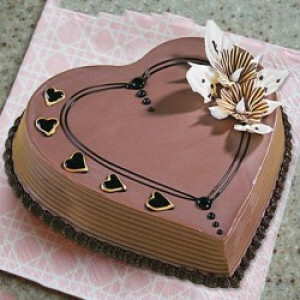 Whatever you want for your husband, wife, girlfriend, or boyfriend, you can easily find them here. Simply choose what they will like best and we will deliver them for you. 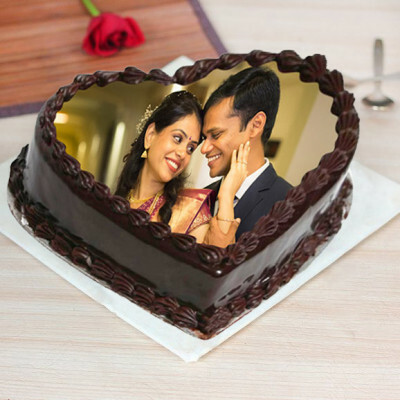 Get flowers, romantic floral arrangements like rose hearts, chocolates, soft toys, or personalized gifts with your pictures or something significant on them. 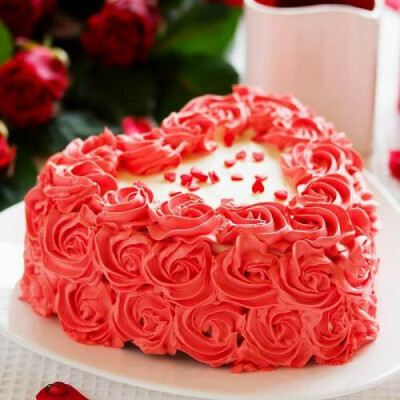 If they enjoy something specific like gardening, order Valentine Plants like Money Plant Terrarium or you can send gifts for 2, 3, 4, 5, 6, 7, 8 days of Valentine to make their entire Valentine Week full of ardor. 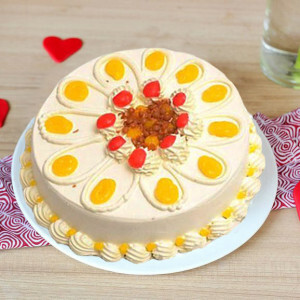 Surprise the love of your life with such romantic gestures on the most romantic day of the year. 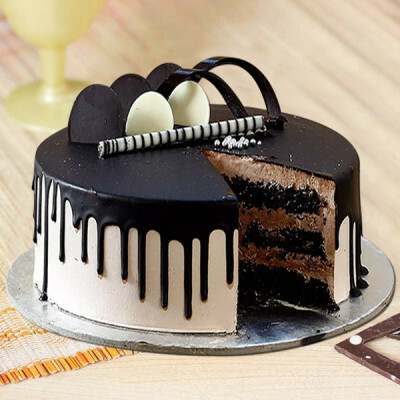 Opt for our midnight and early morning delivery services to make your surprise even better. 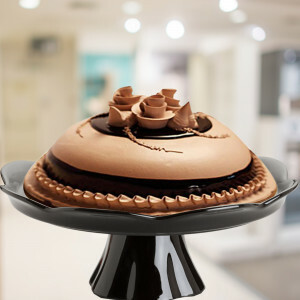 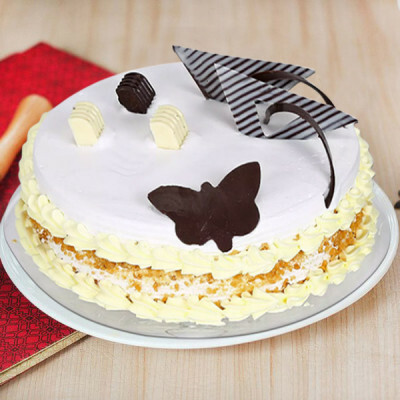 Select any cake they will love and we will deliver them for you, anywhere in the National Capital Region. We cater to areas like R.K. Puram, INA, Tigri, Vasant Kunj, Indra Vihar, Kalindi Kunj, Ashram, and Lado Sarai. Let MyFlowerApp be your Cupid this year and celebrate 14 February 2019 with much love and affection. 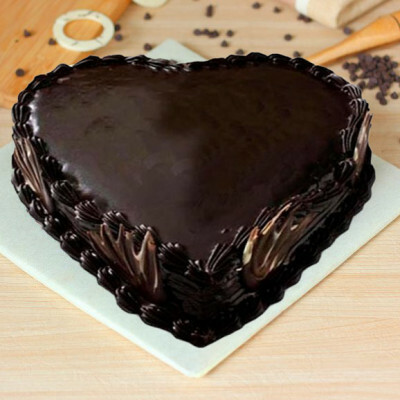 Send your beloved’s favorite Valentine Cakes and gifts to their doorstep in Delhi today, by opting for our same-day delivery. 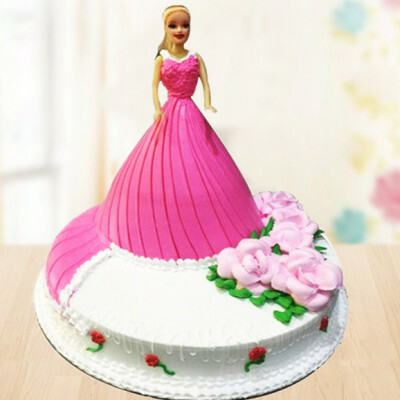 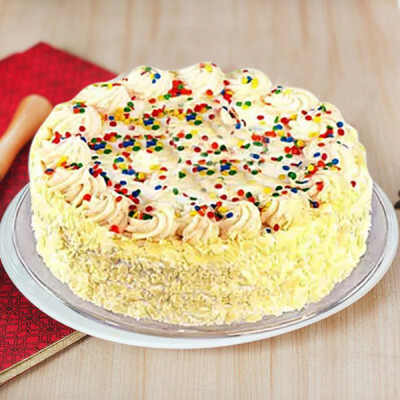 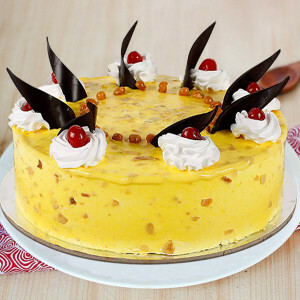 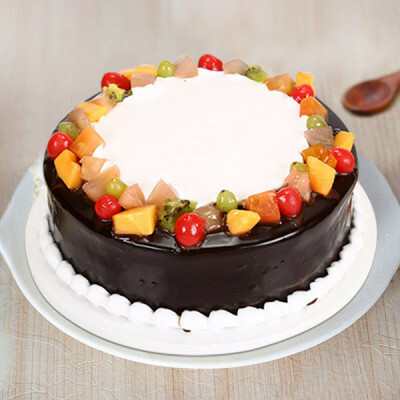 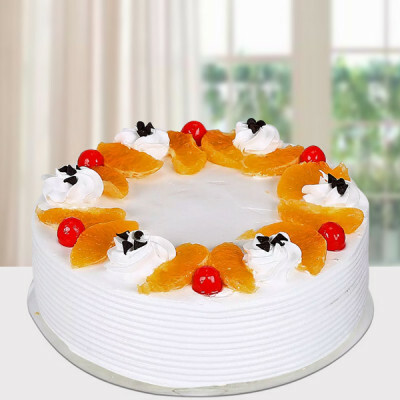 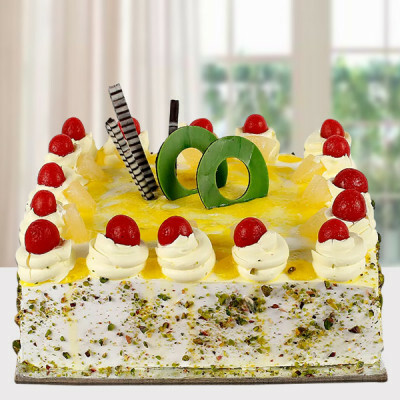 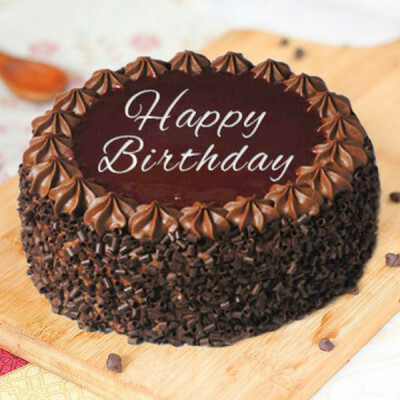 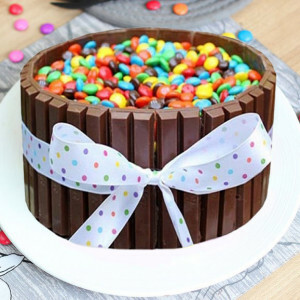 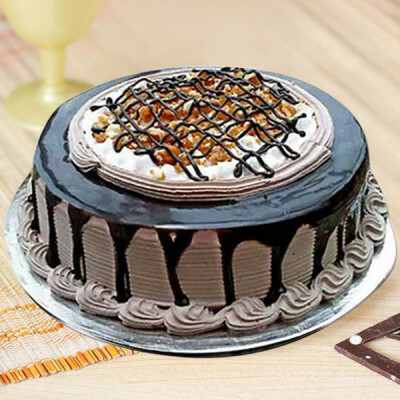 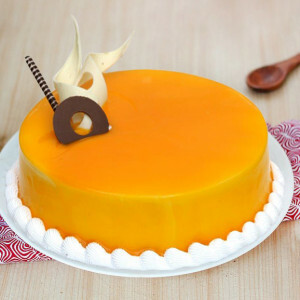 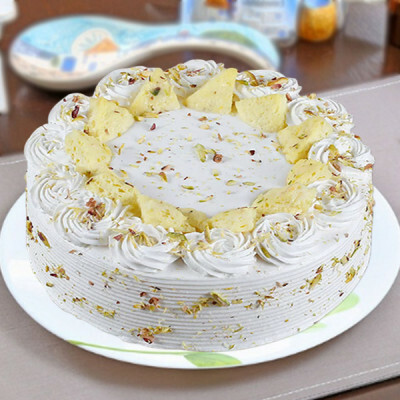 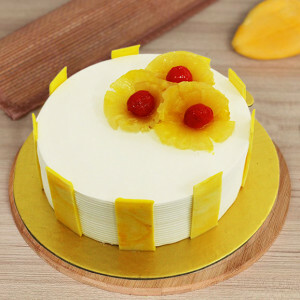 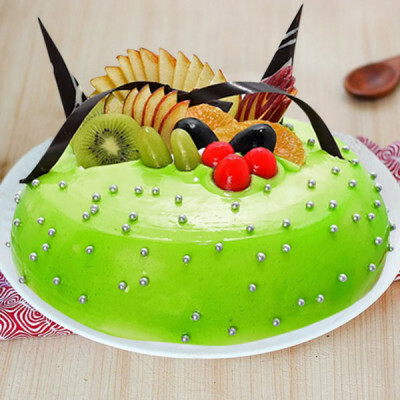 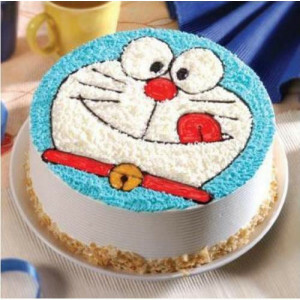 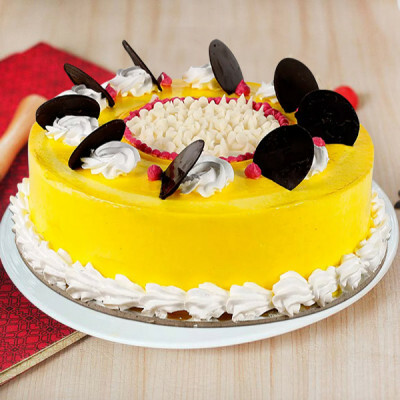 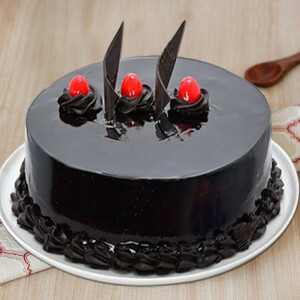 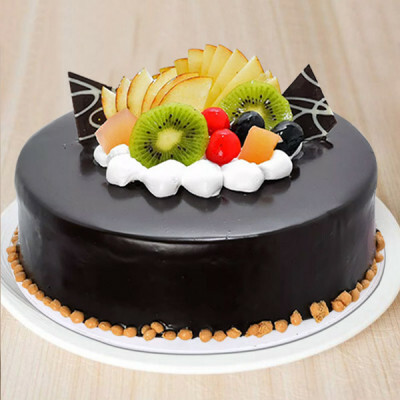 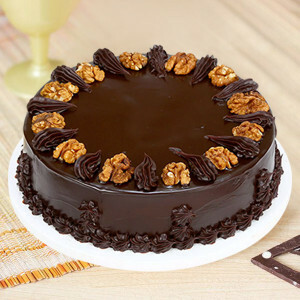 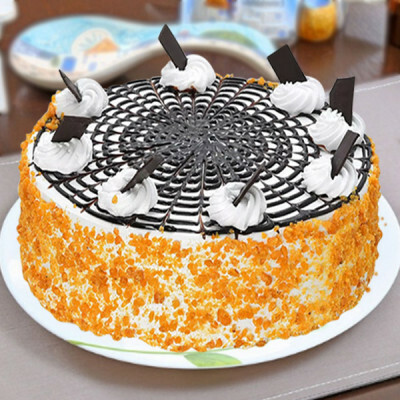 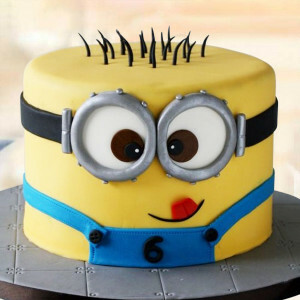 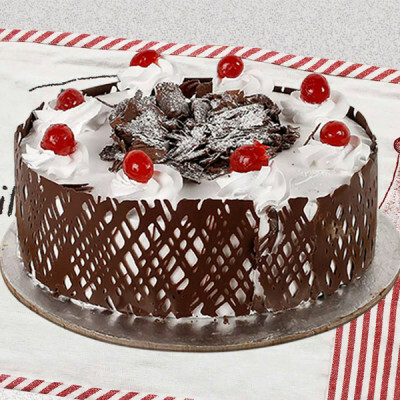 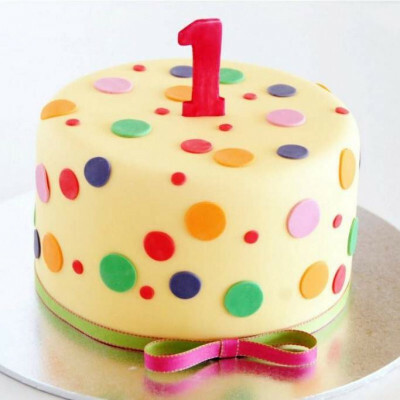 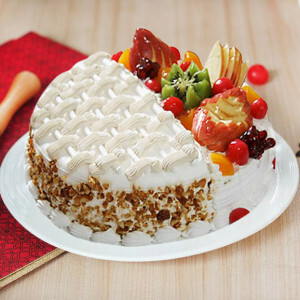 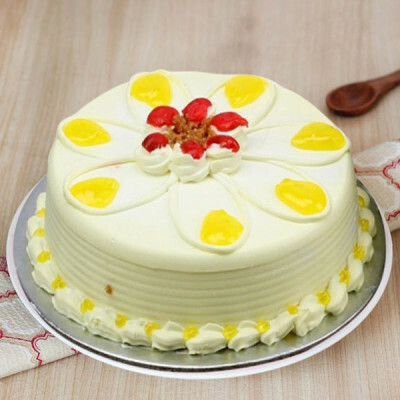 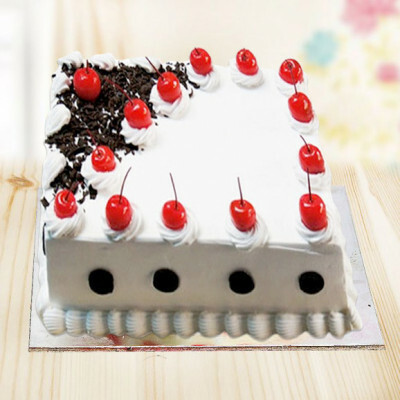 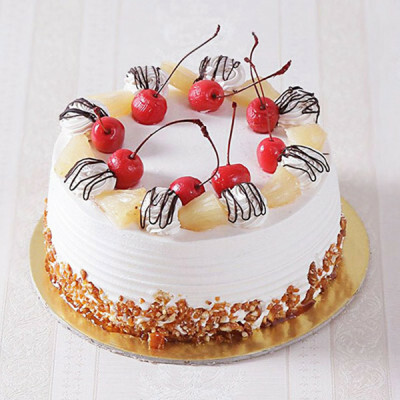 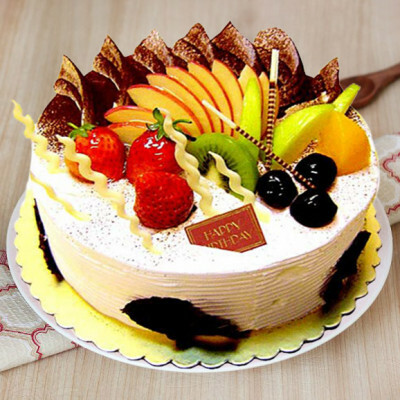 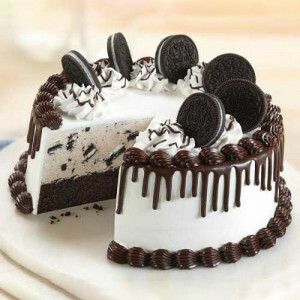 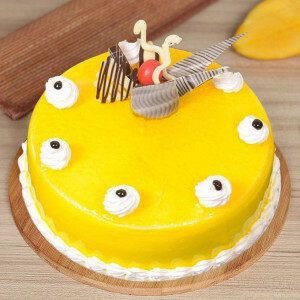 Or get online cake delivery within 3 hours with our express delivery services. 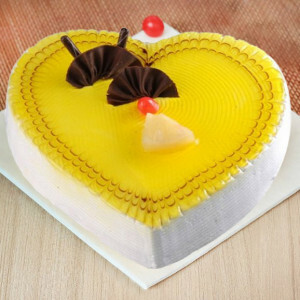 Send your sweet affection anywhere in the city, including Bijwasan, IIT, Shahpur Jat, Hauz Khas, Engineers Enclave, Nizamuddin, and Rani Bagh.